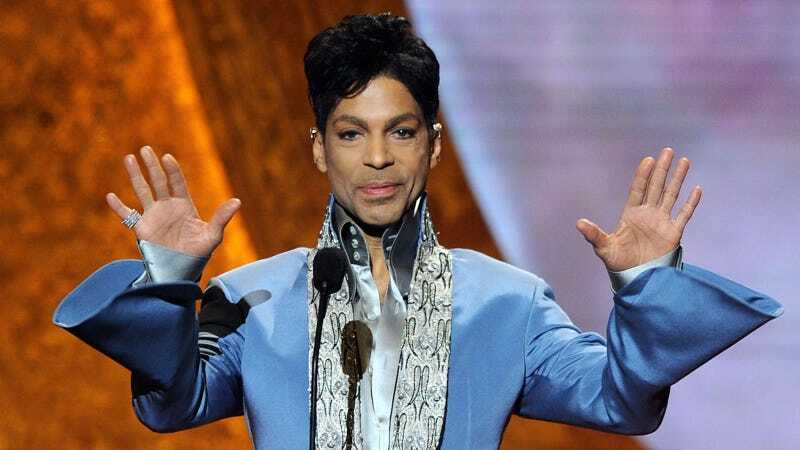 Prince’s unexpected death last summer was determined an accidental overdose on the opioid fentanyl. Six days preceding his death, Prince overdosed on a plane, and had to be revived at a hospital following an emergency landing. Search warrants issued for Paisley Park, Prince’s Minnesota residence, have just been unsealed, revealing what seems to have been a complicated system intended to funnel narcotics to the beloved icon. Detectives also discovered Prince’s suitcase — which was the one found with several narcotics inside (in prescription pill bottles under Johnson’s name) — had the name tag of “Peter Bravestrong” — an alias name authorities believe Prince used when he traveled in an attempt to maintain his privacy. Lyrics for the song, “U Got the Look,” were also found in that suitcase, written in Prince’s handwriting. The New York Daily News reports that Dr. Schulenberg told authorities that he wrote prescriptions under Johnson’s name to protect Prince’s privacy. Johnson, who had worked for Prince since the late eighties, told investigators that he had no idea that Prince had a pill addiction, though the day before the artist’s death he went to a Walgreens to pick up a prescription for him. Johnson said it was the first time he’d been sent on such an errand.